Pikachu's emotion. 10.000's users' rating on Pixiv~can you find out the reason? 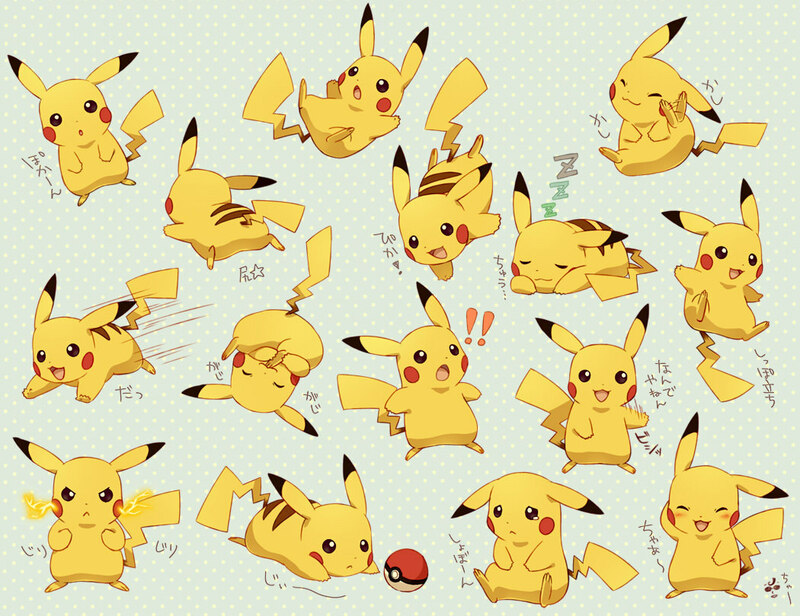 :p. HD Wallpaper and background images in the pokémon club tagged: pokémon artwork pikachu.